Episode 7 – Emily Lanter, Super Mom! 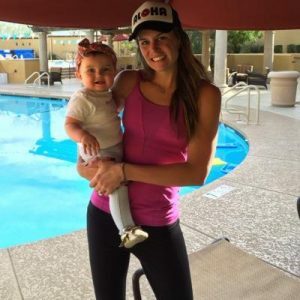 Interview with Emily Ure Lanter, an elite age grouper, mother, and Kona qualifier. Liked it? Take a second to support Colin Cook on Patreon!